I do not own this. Found it on google and spliced it. . HD Wallpaper and background images in the black butler club tagged: photo. 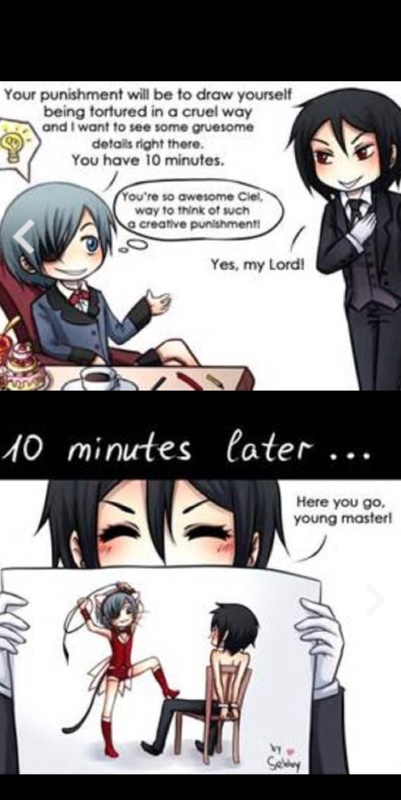 This black butler photo contains anime, komik, manga, and kartun. "I will always be oleh your side, Young Master." The flirty guy Viscount Druitt! anda May ciuman The Bride.